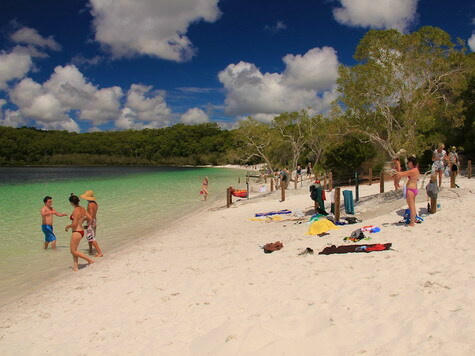 $195 Per Person for our 2 Days and 1 Night Fraser Island Experience! Enjoy a 4wd transfer also into Central Station where you also start your walk (approx. 6.5km). See the crystal clear Wanggoolba Creek , Basin Lake and camp exclusively at Lake McKenzie hikers camp under the stars, enjoy the peace of the lake. Take a 8km hike out via Kingfisher Bay Resort, where you also can have a refreshing drink at the end of your walk. Take the barge back to river heads where your tour pick up waits. 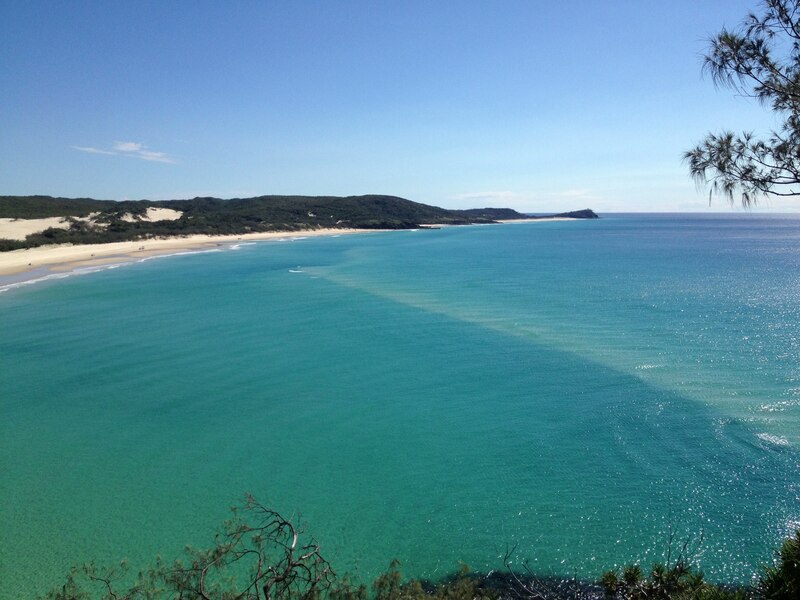 This is an enjoyable 2 days and 1 night Fraser Island first day also guided hiking experience. Average level fitness is also required. Meet at our office also in Urangan (Hervey Bay) at approx 8am for your 4wd transfer, travel in a 4wd from River Heads to Wanggoolba Creek at Central Station. Accommodation pick ups are also available. Barge return times: 2pm and 5pm from Kingfisher Bay Resort. 4WD transfer, all hiking equipment needed, also including hiking backpacks, permits and barge transfers, maps and itineraries. Sleeping bags also additional $10 per item. 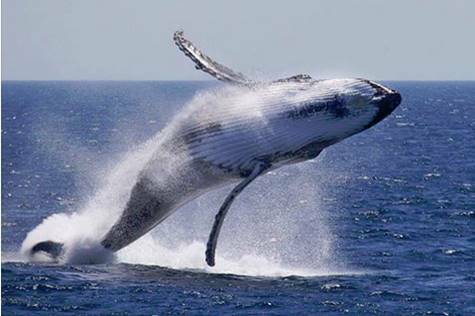 From $280 Per Person for our 3 Days and 4 Night Fraser Island Experience! The only tour to the Valley of the Giants! With a 4wd vehicle transfer you will be also dropped within kms of the Valley of the Giants, where your guide will take you on 2 short walks into the amazing giant iconic trees still standing as a remnant from the past. Enjoy a prepacked lunch and billy tea at the hikers camp under the giant trees. Make camp at the hikers camp, be also creative with a camp cooked meal, prepare for an amazing walk on the 2nd day. Pack up camp and start your walk through the rainforest, past vast sand blows and lookouts with also awesome views of the eastern beach, through open eucalyptus forest to Lake Wabby for a fresh water swim in this amazing emerald lake. Make camp at the Lake Wabby hikers camp. Cook another camp meal and enjoy a night under the stars. Also enjoy an early morning swim in Lake Wabby as you make your way down to the eastern beach where your 4wd transfer waits to transfer you to the Lake McKenzie meeting point for the final part of your adventure. Enjoy beautiful Lake McKenzie from the secret hikers beach before heading back to the barge by 5pm. 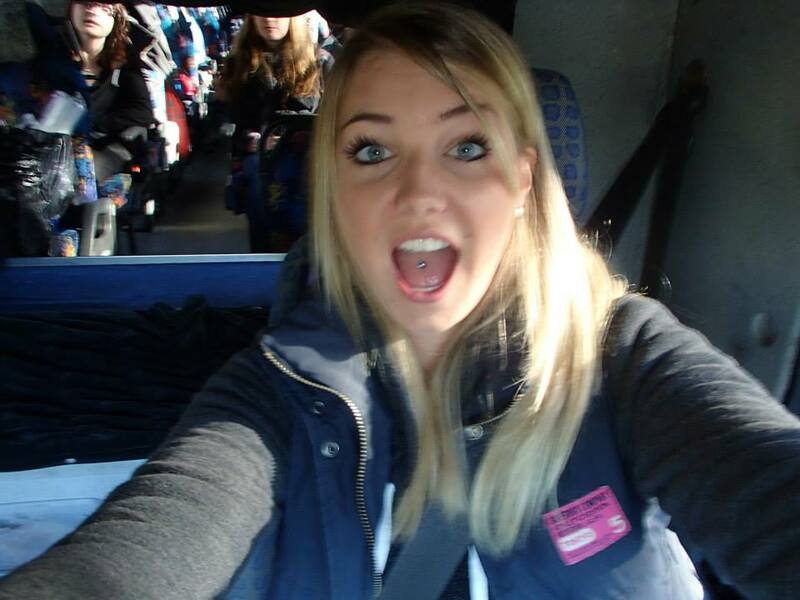 Accommodation pick ups and drop offs provided, all equipment provided with drop off options to Lake Wabby hikers camp. 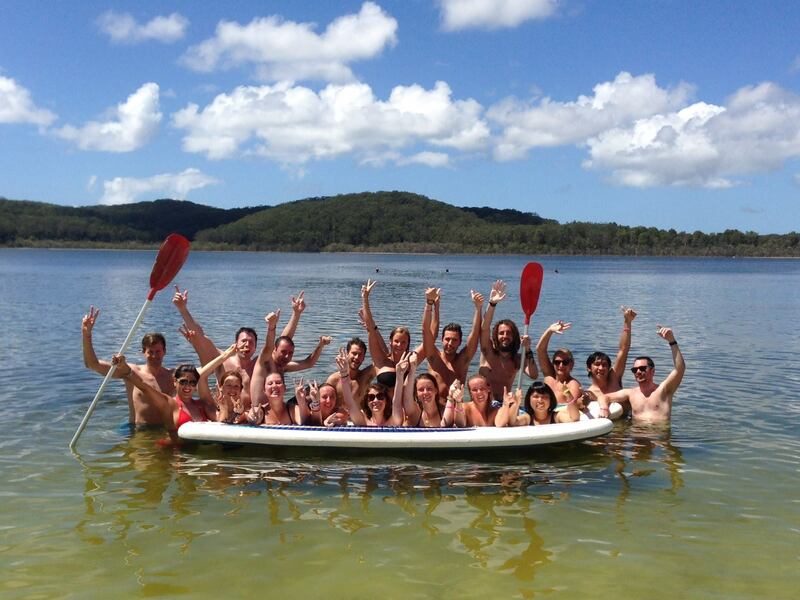 $225 Per Person for our 3 Days 2 Nights Fraser Island Experience! Hiking Adventure from the East to the West! 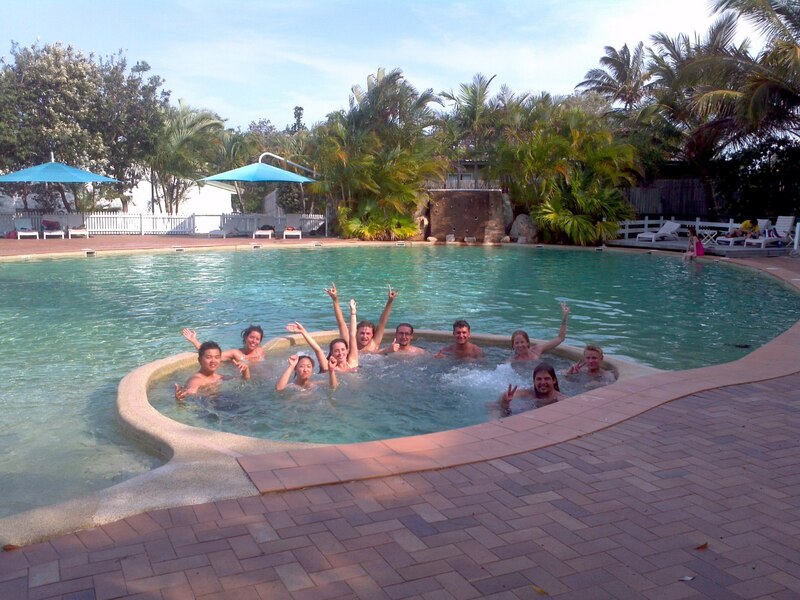 The best value 3 day / 2 night Fraser Island experience! 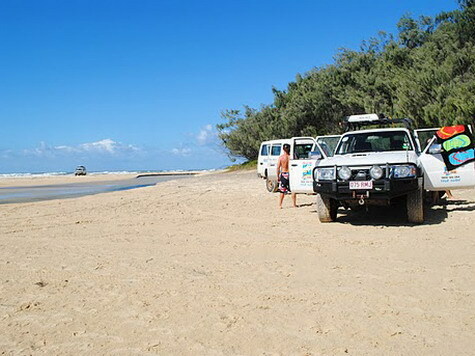 You’ll take a 4wd adventure trip from Hervey Bay to the eastern beach of Fraser Island. Get a chance to 4wd and enjoy the famous 75 mile beach, by the afternoon your hiking adventure begins with an exciting hike into Lake Wabby, where you also spend your first night camping under the stars at the hikers camp! Walking Distance approx. 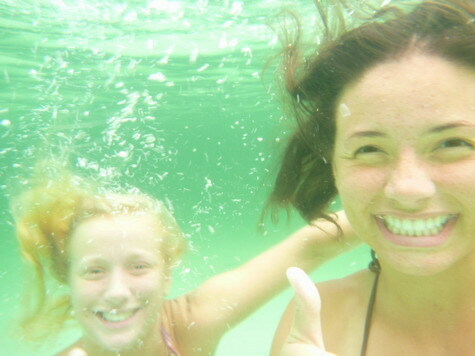 12km – Have a swim in the emerald waters before packing up and hiking through untouched Rainforest to Lake McKenzie. Set up camp at Lake McKenzie where you will have it to yourselves, swim at the secret hikers beach or enjoy a magical sunset and sunrise in paradise! Enjoy an early morning swim and peaceful moments by the awe inspiring beauty of Lake McKenzie. After morning tea or lunch, enjoy a moderate hike out to the barge at Kingfisher Bay Resort. Walking Distance approx. 8km – Take the 2:00pm or 5.00 pm barge back to River Heads where your tour pickup waits. Take the challenge! Get tough! 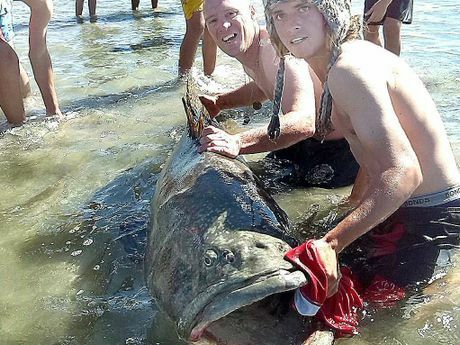 On this 3 day 2 night combo adventure hike from East to West coast of Fraser Island. Challenge a group of friends to get tough and show what your made of while you have a real adventure and experience Fraser Island’s diverse landscape! 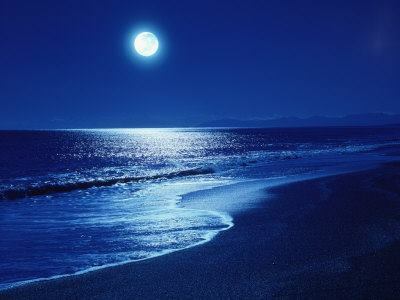 Seeing the best of Fraser’s spectacular towering rain forest, pristine freshwater lakes, amazing sand blows, great views. 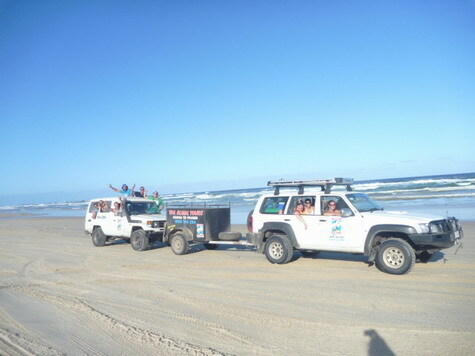 Fraser Dingo 4WD Hire Adventures provides all the information you need to get the best out of hiking on Fraser Island and is one of the only businesses that promotes overnight hiking on Fraser Island. 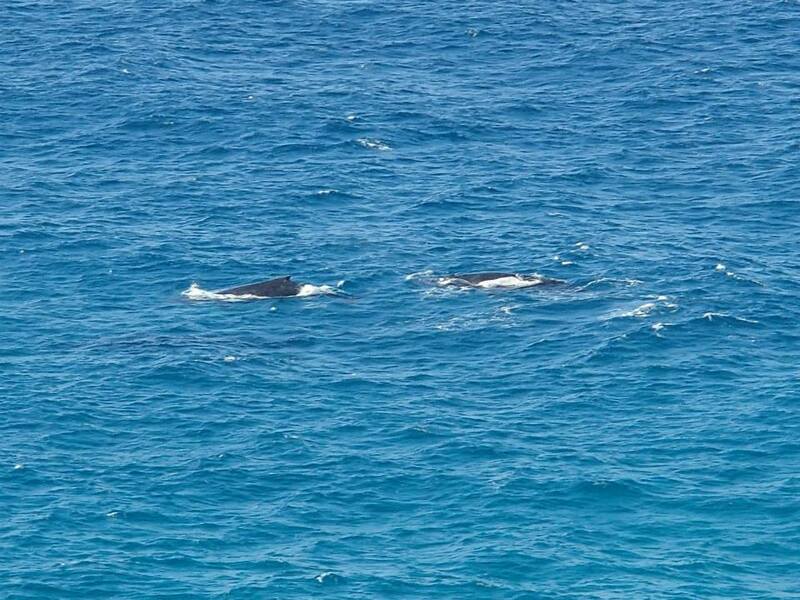 This is a 3 day / 2 night Fraser Island hiking adventure (self-walk) with a 4wd transfer from the barge on the west coast to the Lake Wabby trail head on the east coast. Suitable for people with an average fitness level – moderate walking distances covered. Due to safety we do not encourage solitary walkers; walks will only run with a minimum of 2 people. Meet at our office at 7:30am for a 8:30am barge departure with our 1 Day Eco Explorer Tour. Cancellations less then 48 hours also prior to departure are non refundable. Enjoy a 4wd transfer into Central Station where you start your walk (approx. 6.5km). See the crystal clear Wanggoolba Creek , Basin Lake and camp exclusively at Lake McKenzie hikers camp under the stars, enjoy the peace of the lake. Take a 8km hike out via Kingfisher Bay Resort, where you can also have a refreshing drink at the end of your walk. Take the barge back to river heads where your tour pick up waits. 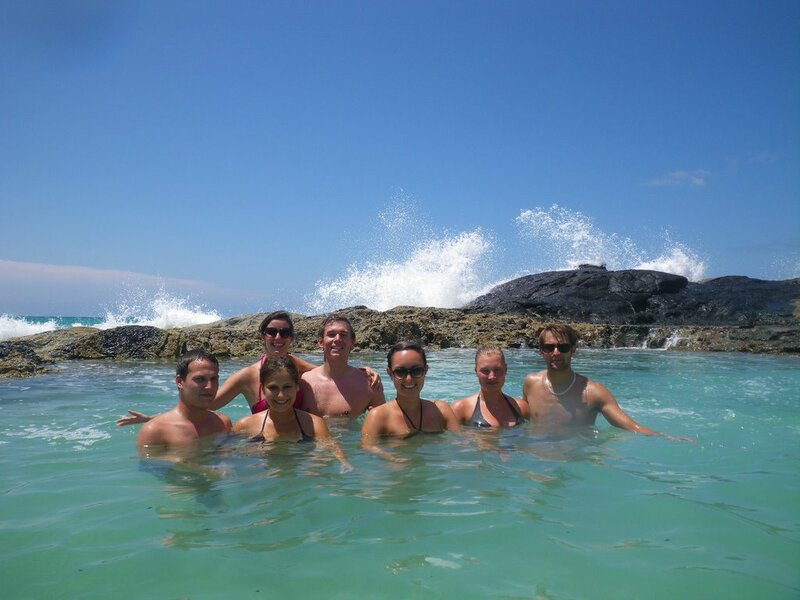 This is an enjoyable 2 days and 1 night Fraser Island first day guided hiking experience. Meet at our office in Urangan (Hervey Bay) at approx 8am for your 4wd transfer, travel in a 4wd from River Heads to Wanggoolba Creek at Central Station. Camp at Lake McKenzie hikers camp, be the only people also to enjoy the lake. 4WD transfer, all hiking equipment also needed, including hiking backpacks, permits and barge transfers, maps and itineraries. Sleeping bags additional $10 per item. 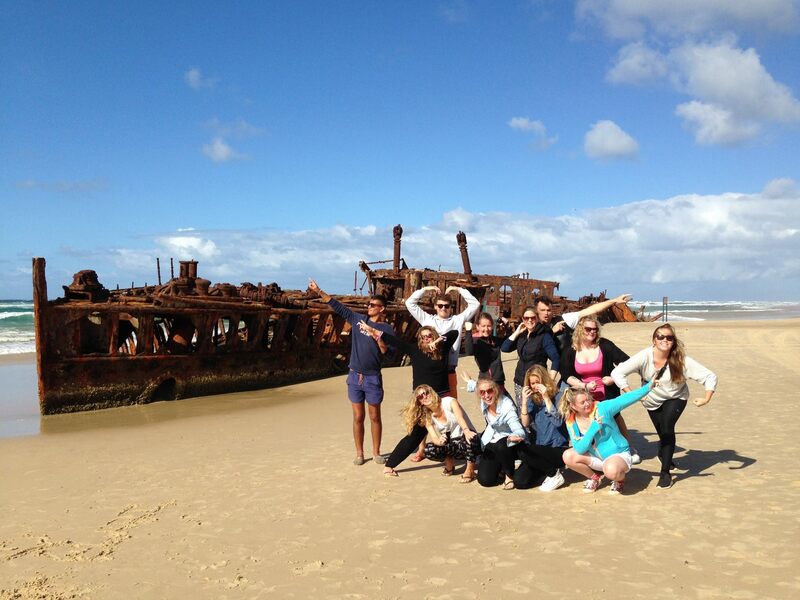 From $100 Per Person for our 6 Days and 5 Night Fraser Island Experience! We offer equipment drops at accessible camps! Experience a world-class walking track meandering through the magical paradise of Fraser Island. Traversing 85 kilometers of stunning landscape in this World Heritage Area, the Fraser Island Great Walk also showcases natural and cultural features of the world’s largest sand island. 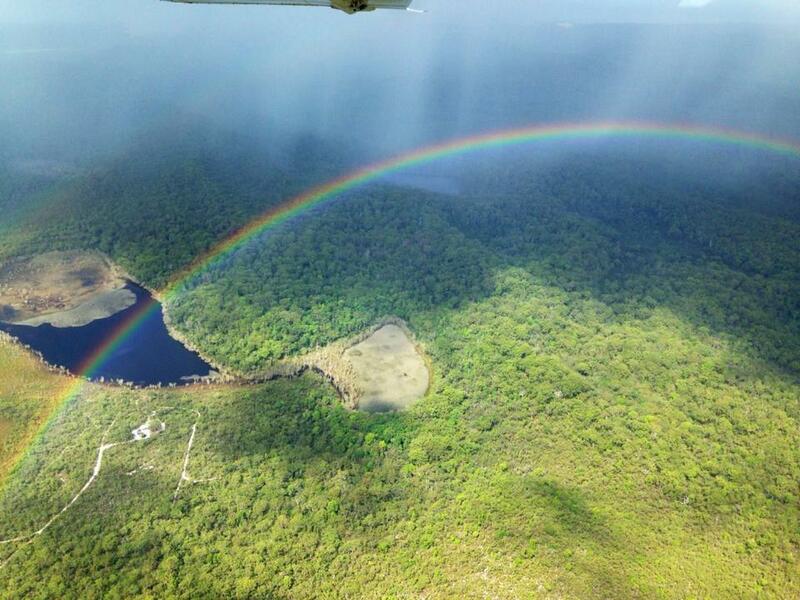 Follow traditional Butchulla pathways beneath towering rain forest, past crystal clear lakes and over vast sand dunes. Discover the island’s history as you walk also along paths where logging roads and tramlines once served a bygone forestry industry. The Fraser Island Great Walk provides challenging and remote routes for experienced walkers as well as shorter, easier walks for visitors looking for a more relaxed experience. The main track takes between six and eight days to complete. Additional walking tracks also link the Great Walk to the Island’s main barge landings, accommodation and supply centers. Alternatively, you can also choose to walk a short section of the track as a day walk with one of our Eco Explorer Walking Tours or if you are feeling energetic, you can cover the full distance. 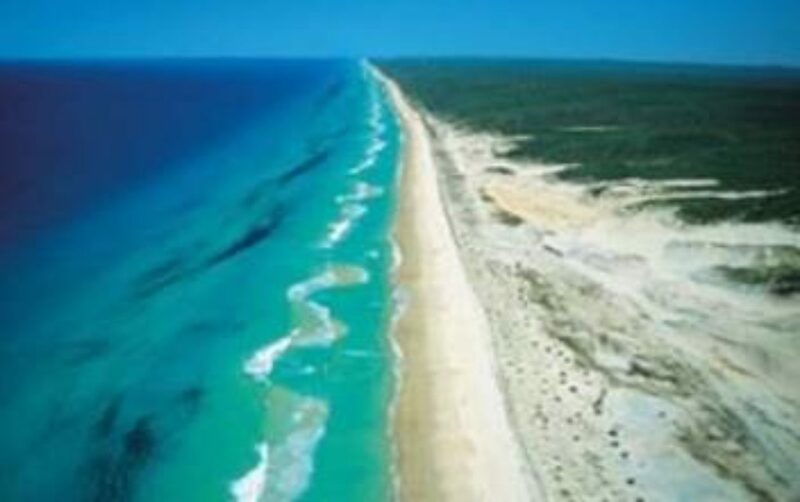 Over 90 kilometers of walking tracks also were opened on Fraser Island in 2004. The tracks run from Happy Valley on the middle of the eastern side of the island and travel south toward Dilli Village. There are also no provisions during the walk so everything you require must be carried on your person. We recommend that you always travel in groups of 2 or more, wear sun smart clothing, carry a plentiful supply of water, wear sturdy walking boots, take a first aid kit and always plan to reach your destination well before sunset. You can camp overnight at several locations during your walk. There are NO toilet facilities and human waste must be buried at least 50cm deep. Fresh water is also available at each camp but may have to be treated first. These sites must be booked in advance and you must have camping permits for each site you stay at on the island. The sites are also shown on the topographic map link provided by National Parks here. Critical information also for your safety is included in the conditions report—always check it before you visit. Explore the world’s largest sand island on foot and discover ever-changing landscapes, stunning scenery and fascinating natural and cultural heritage. 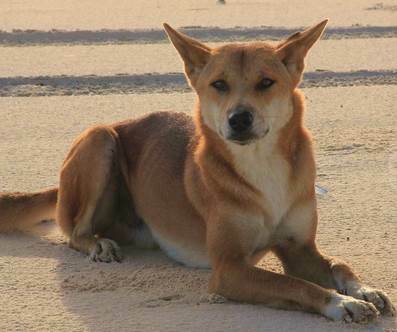 Everyone can enjoy the Fraser Island Great Walk. While the entire 90km Great Walk takes 6–8 days to complete, short easy walks are also available. These range from easy strolls to half-day and full-day adventures.